What defines a vacation read? For me, the perfect holiday book is fun, lighthearted and easy to read. 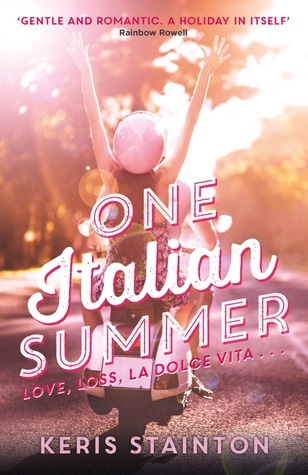 Contemporaries are the best for long summer days on the beach, and today I’m sharing some of my ideal vacation reads with you. 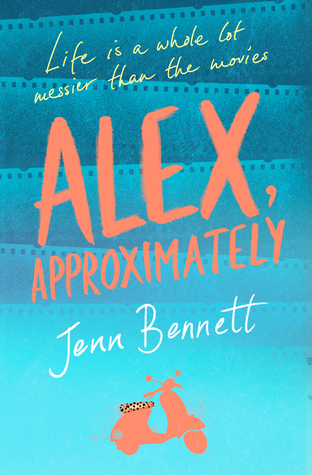 I love Jenn Bennett’s books, and what could be more holiday-ready than a book set on the California coast? Taylor Edwards family might not be that close – everyone is a little too busy and overscheduled, but for the most part, they get along just fine. Then Taylor’s dad gets some devastating news, and her parents decide that the family will spend one last summer together at their old lake house in the Pocono Mountains. 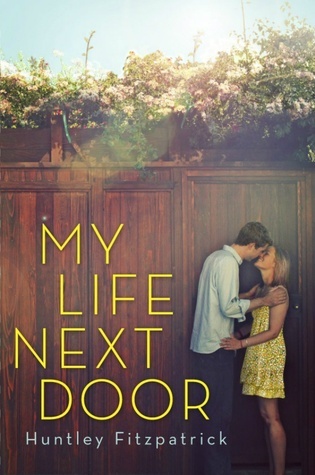 Matson might just be my favourite contemporary author, and I’d recommend any one of her books for vacation. This one is one I read more recently, and a contemporary I absolutely loved. If you’re looking for lighthearted with a twist, look no further. Jesse, Vicks and Mel couldn’t be more different. Jesse, a righteous Southern gal who’s as thoughtful as she is uptight, is keeping a secret that she knows will change her life forever. Vicks is a wild child: seemingly cool, calm and collected on the outside, but inside she’s furious at herself for being so anxious about her neglectful boyfriend. And Mel is the new girl in town. She’s already been dismissed as just another rich kid, but all she wants is to get over some of her fears and find some true friends. But for all their differences, the girls discover they’ve got one thing in common – they’re desperate to escape. 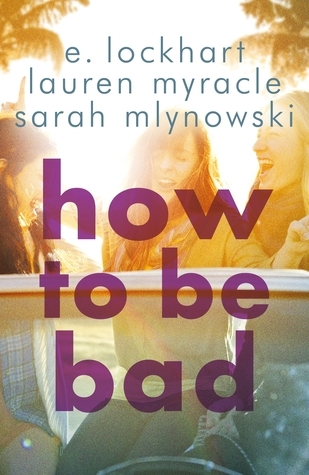 Desperate to get the heck out of Niceville and discover their true ‘badass’ selves! Even if it’s just for the weekend … One ‘borrowed’ car later, it’s time to hit the road and head for Miami. Hearts will be broken, friendships will be tested, and a ridiculously hot stranger could change the course of everything. This one is definitely due a re-read but I adored this book! It’s the book that started my dream of going to Epcot which I’m still wishing and dreaming about. Sophia has spent her life ping-ponging between different countries and schools, so, in theory, saying goodbye should be easy. But now she’s leaving Tokyo – the place that finally felt like home. The only way she can get through this is to make her final week perfect. Then Jamie Foster-Collins shows up, just in time to ruin everything. Jamie and Sophia used to be friends . . . and his return stirs up feelings she thought she’d forgotten. Suddenly, hours and minutes become meaningless. Only time spent together, exploring the hidden streets of the city they love, is real. I’m pretty sure I read this while I was on vacation in Madeira last year, and it was just perfect. 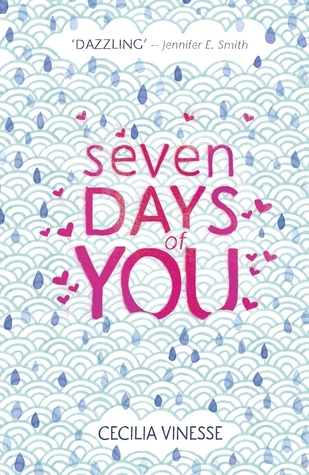 With grief still raw for all of them, Milly is facing the additional awfulness of having to see Luke again – gorgeous, gorgeous Luke, who she had a fling with last year, and who she made a total fool of herself with – or so she thinks. What’s going to happen this time? What’s more, things between Milly, her sisters and their mum are rocky – Leonie is being tempestuous and unpredictable, Elyse is caught up with her new boyfriend, and Milly feels like she just doesn’t know how she fits in any more. And lastly I couldn’t do this list without mentioning this great read! It really made me feel like I was in Italy, which I loved. Which books do you love reading on vacation? I don’t read that many contemporaries but I completely agree with you that they are absolutely perfect for relaxing and reading by the beach. When ever I do get around to reading more light hearted books it generally happens in the summer. Thanks for the great suggestions! Thank you! 🙂 I also tend to read more lighthearted in the summer, which contradicts the fact I’m reading ACOWAR right now! Yesss Morgan Matson is just the perfect summer-reading author. 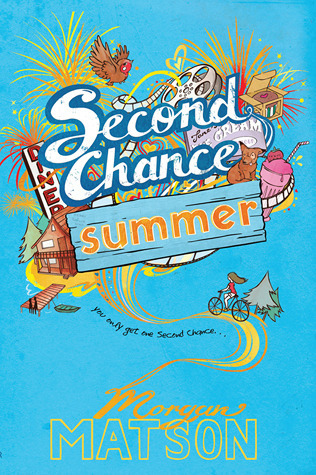 Although, Second Chance Summer is the only book of hers that I haven’t read haha! I think I will next summer – she doesn’t look like she has a new release then so I’ll have to fill the Morgan Matson shaped hole in my heart somehow! Aw, have you read Save the Date? Yes! I loved it!! Have you?? Yes me too! It was so fast-paced and fun!